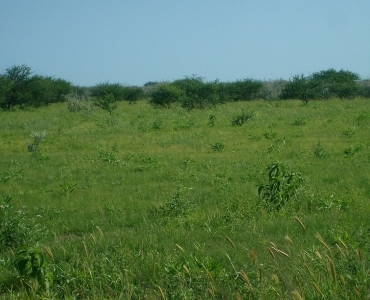 The farm is a 4 373.2455 Ha. 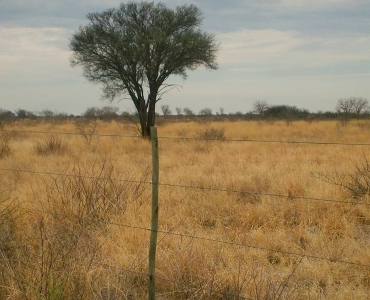 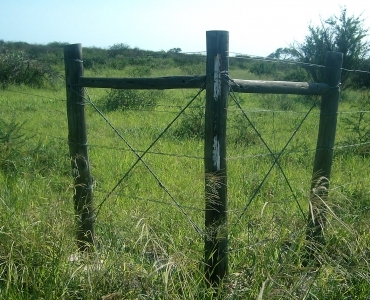 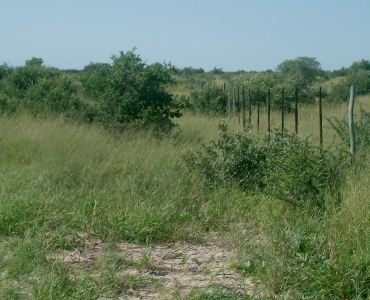 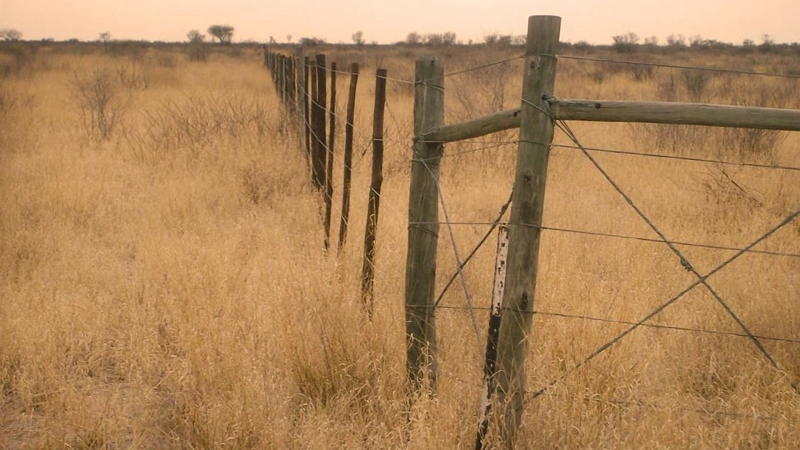 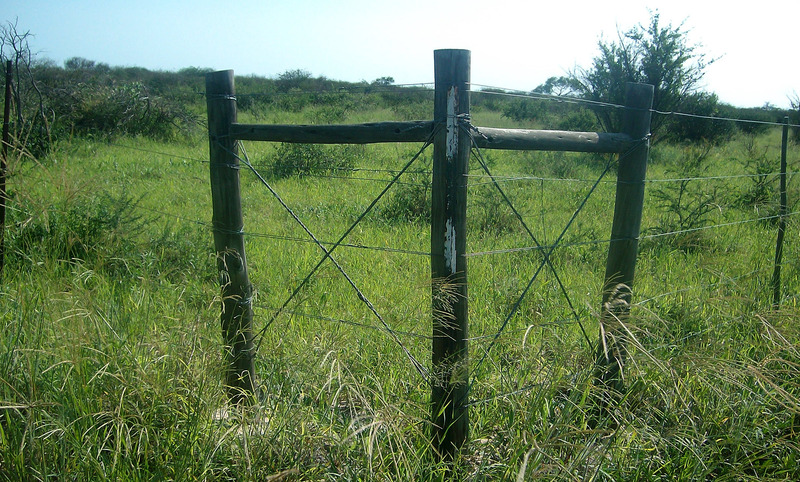 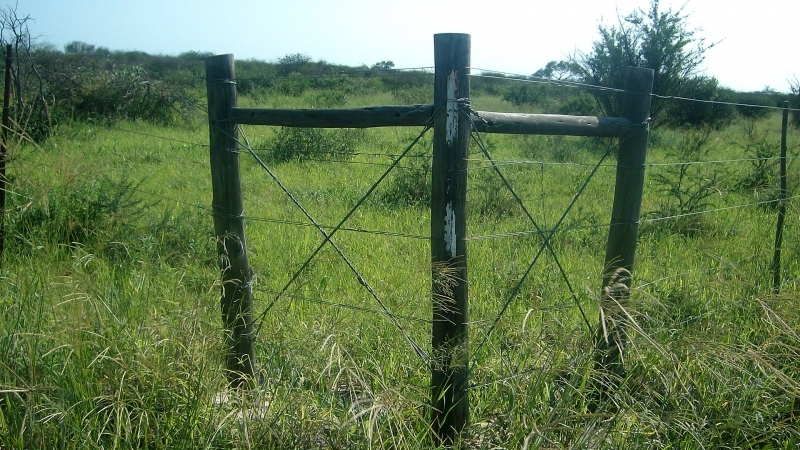 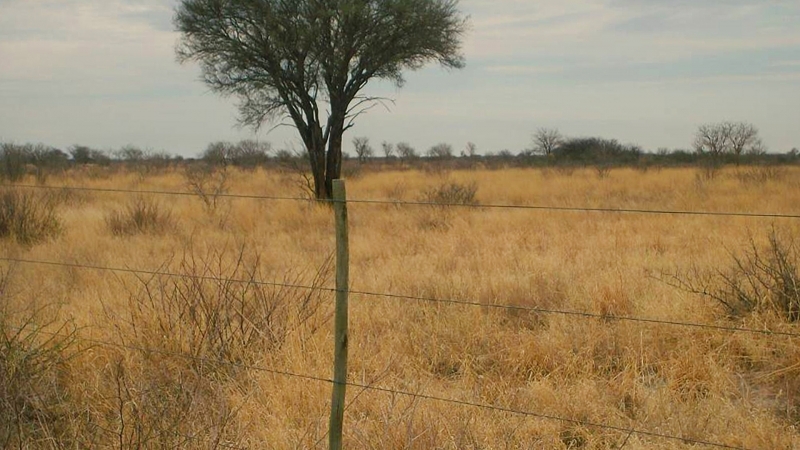 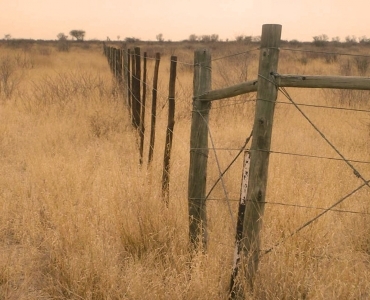 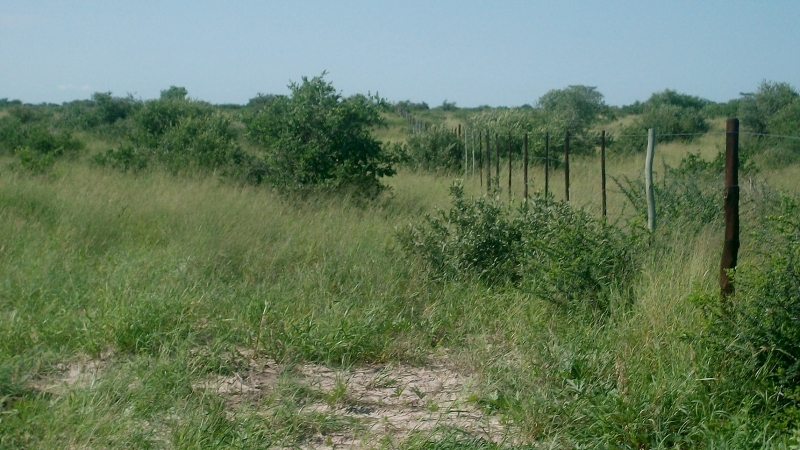 Fenced with a 1.5m high fence made of steel and gum poles. 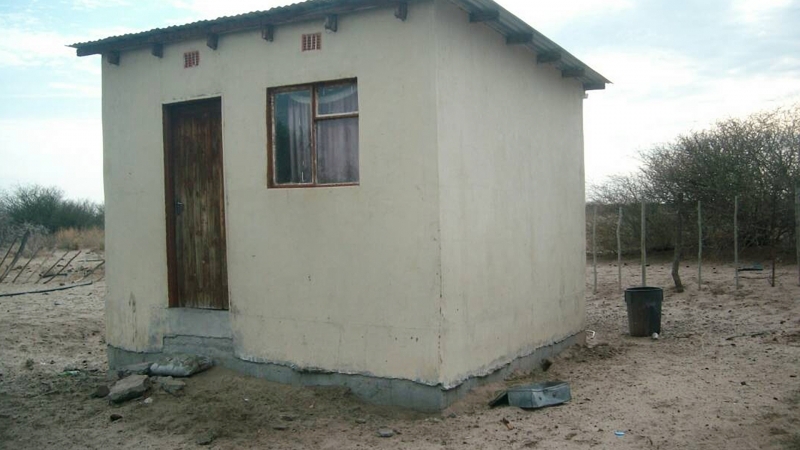 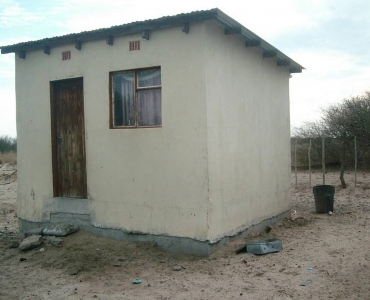 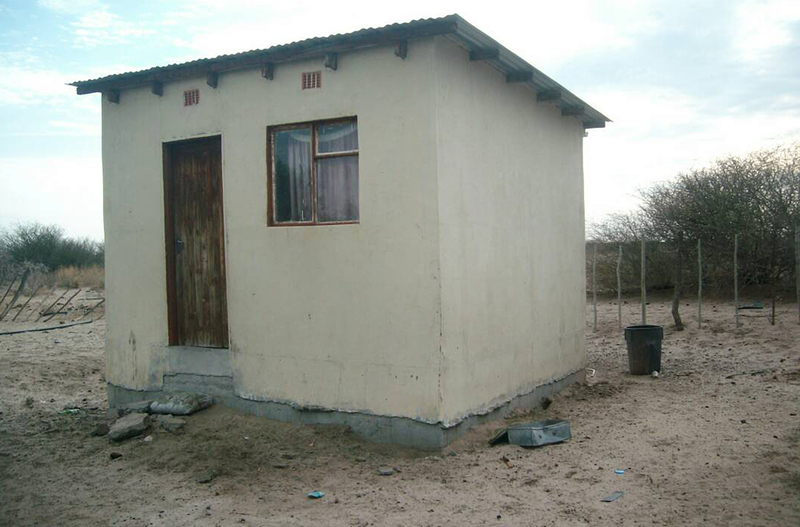 It has a 3 x3m concrete 1 room house and another 1 room made of corrugated iron sheets. 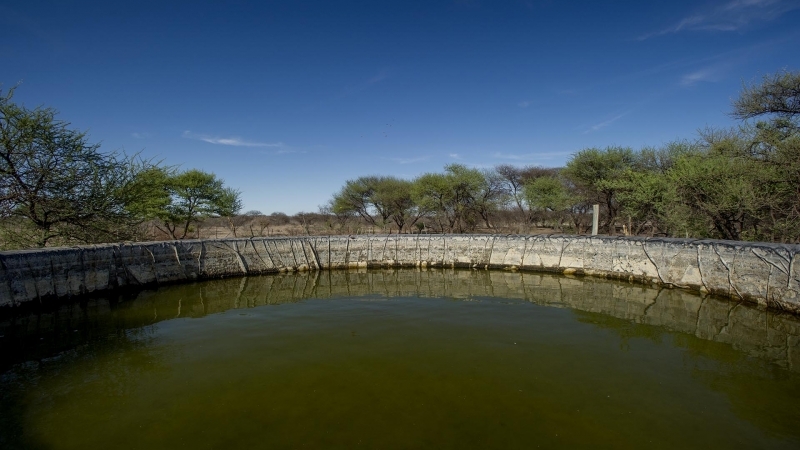 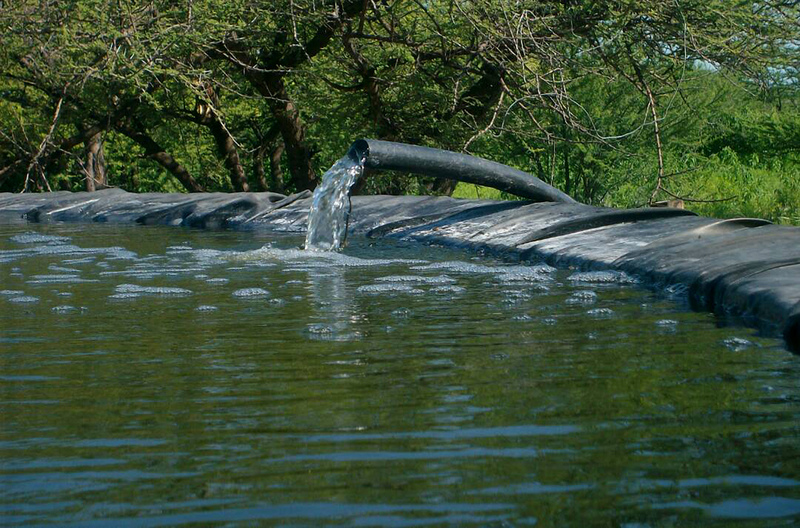 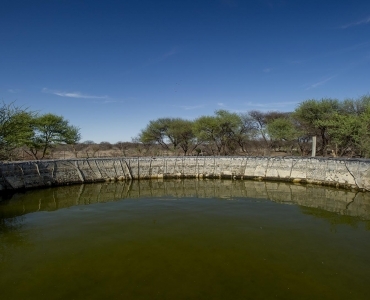 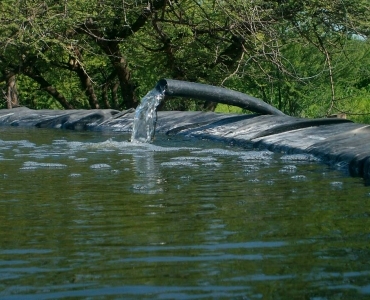 It has 100 000 liter concrete reservoir with a liner and a 5000 litre drinking trough. 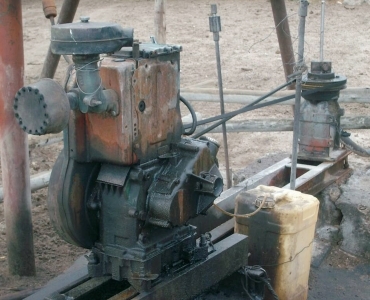 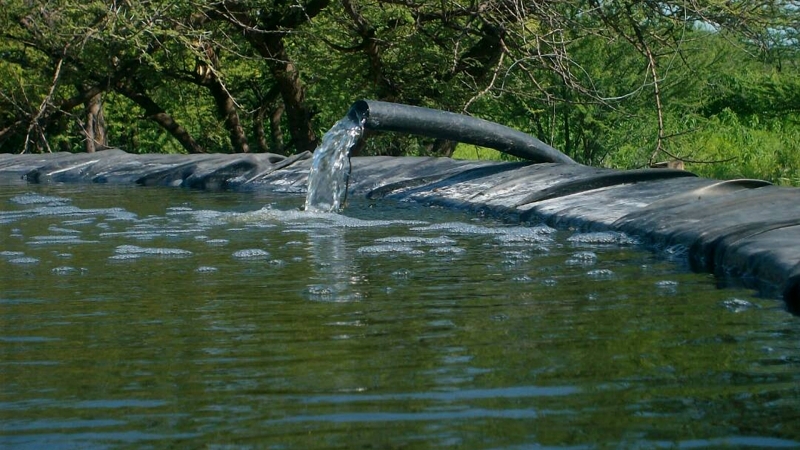 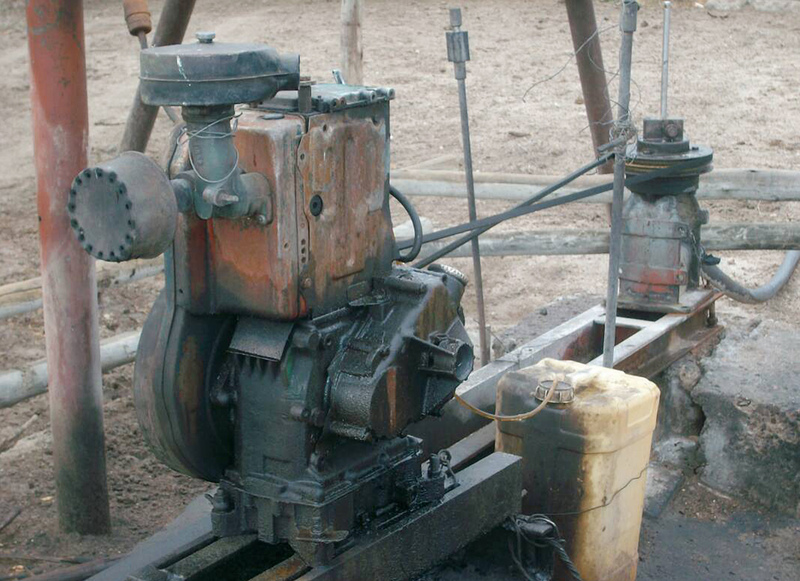 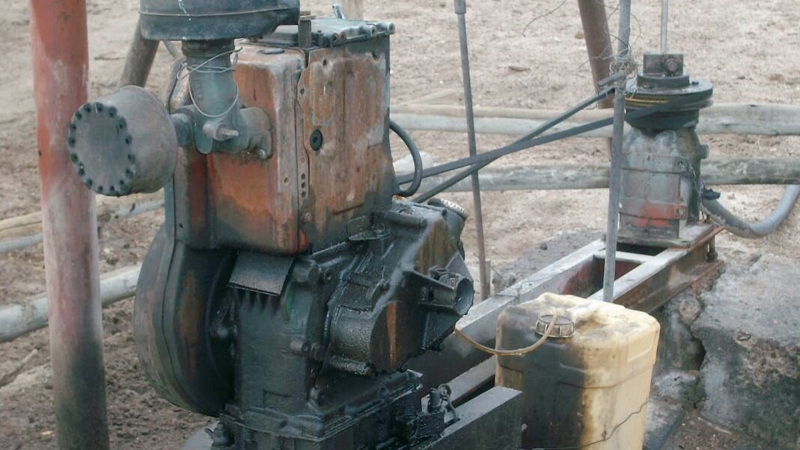 It has 2 boreholes, one is operational with a water capacity of 2500 litres per hour and it is pumped using a diesel Lister engine and mono pump, the other borehole has been recently drilled and only casing is needed for it to be operational. 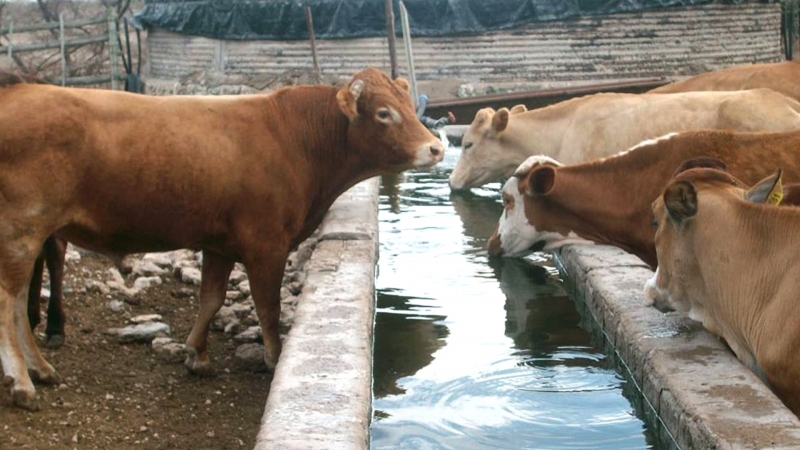 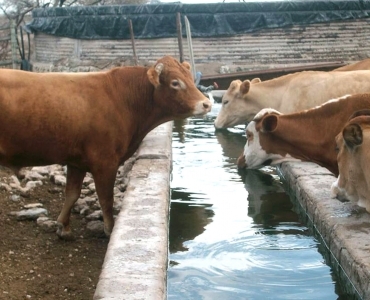 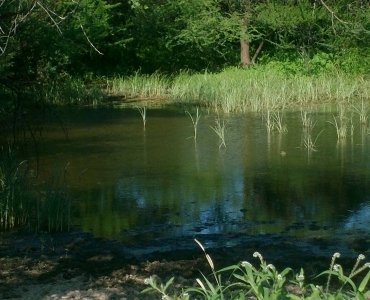 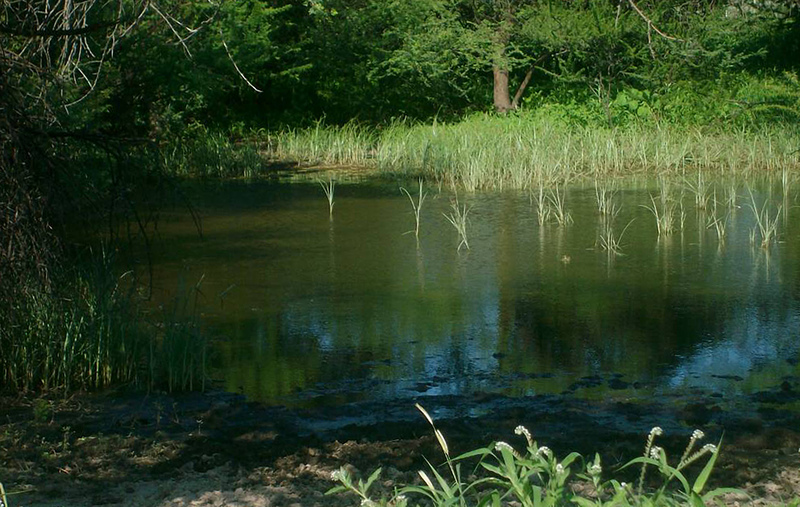 The water is not salty and therefore it is suitable for animal and human consumption. 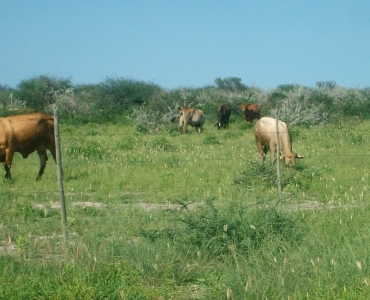 There is a 20 Ha garden that is fenced and cleared but it has not been used for ploughing before. 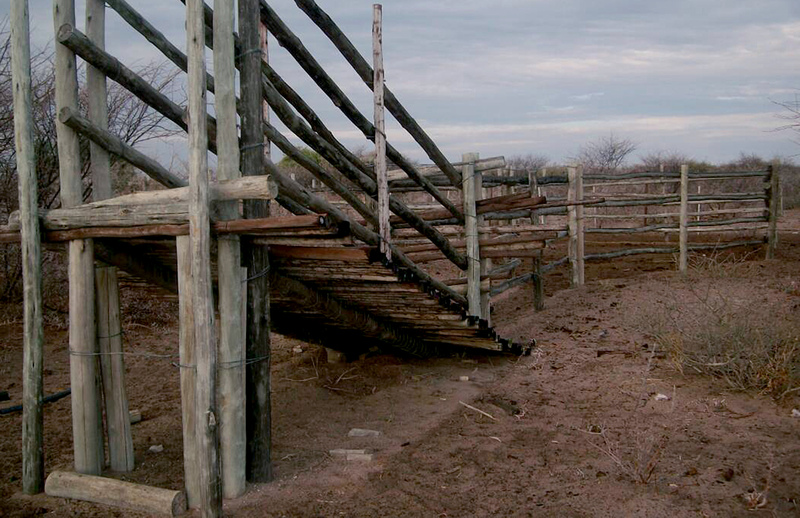 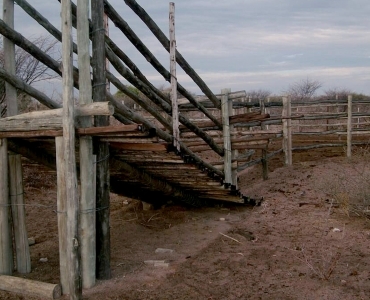 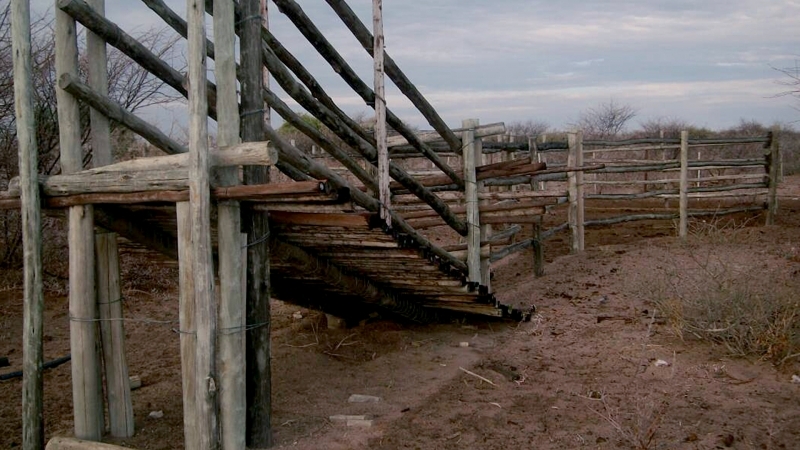 There is a 1 x1 km fenced camp which was used for calves. 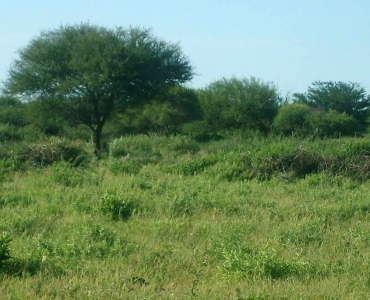 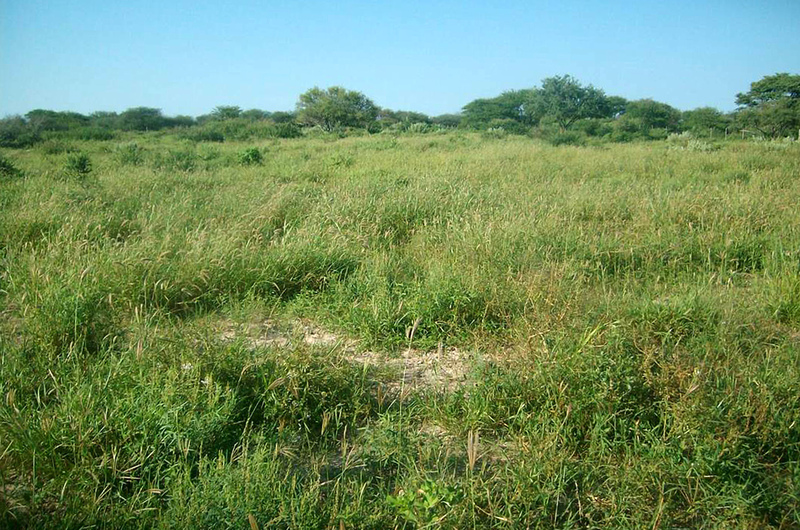 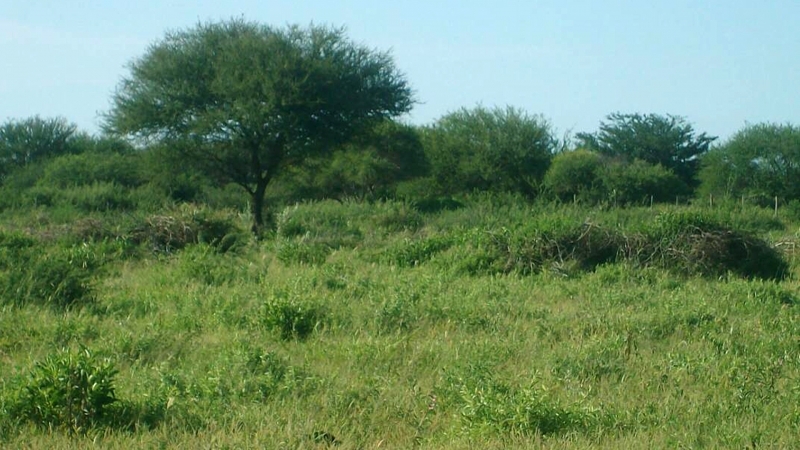 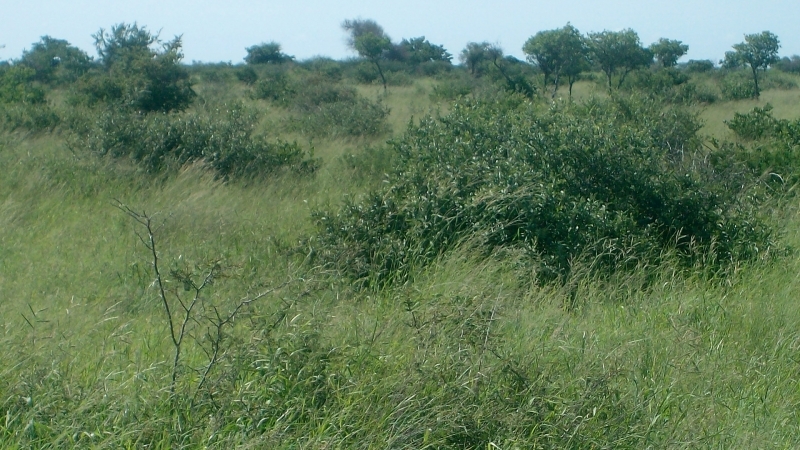 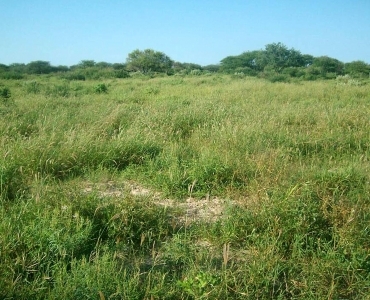 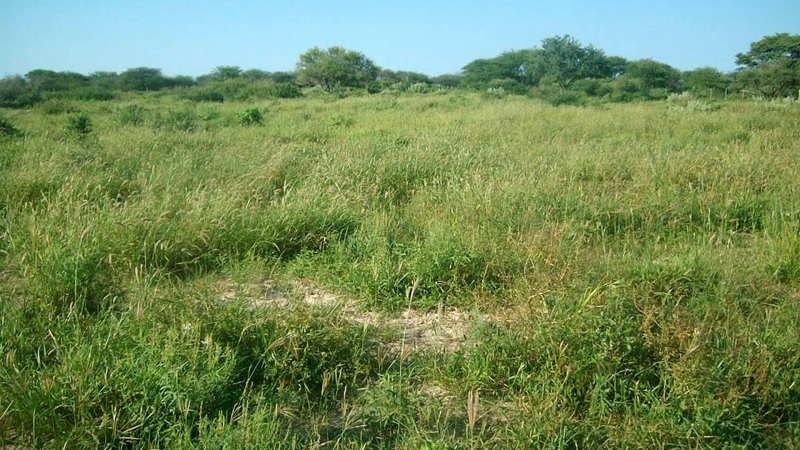 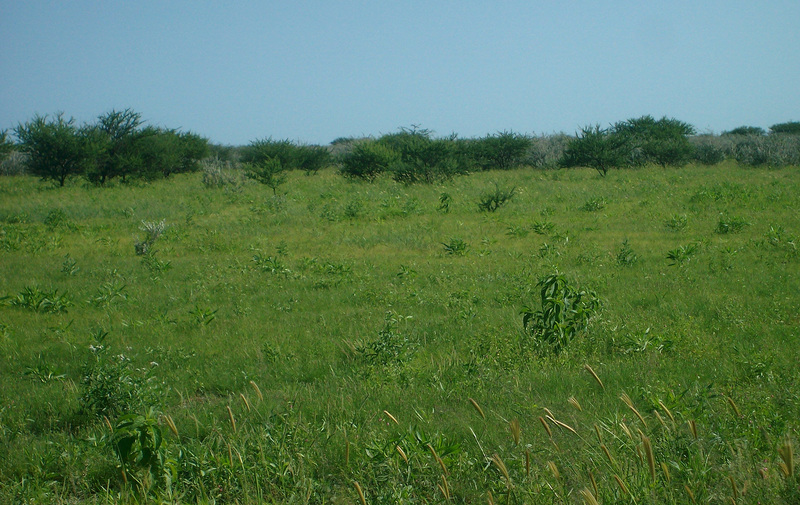 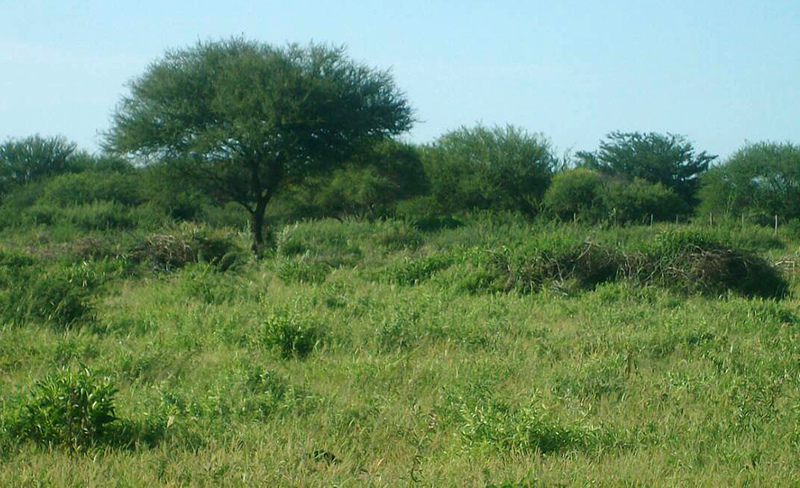 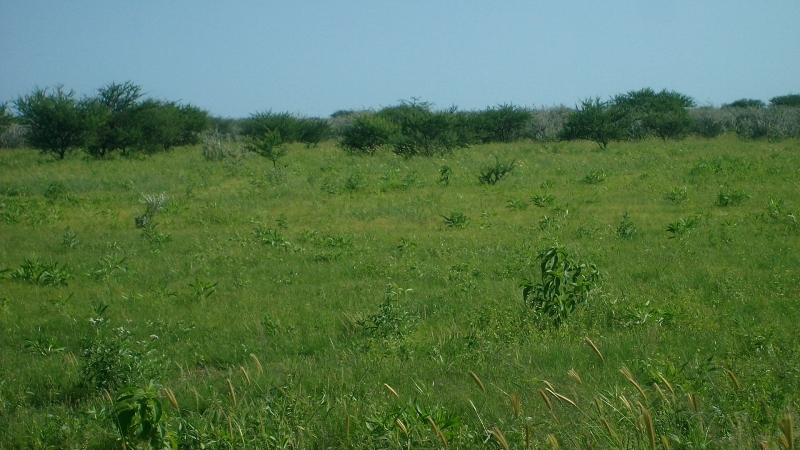 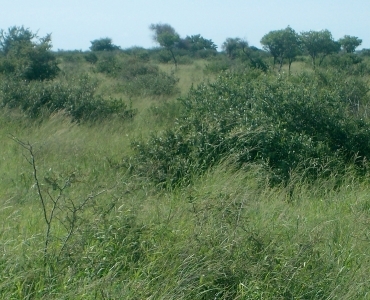 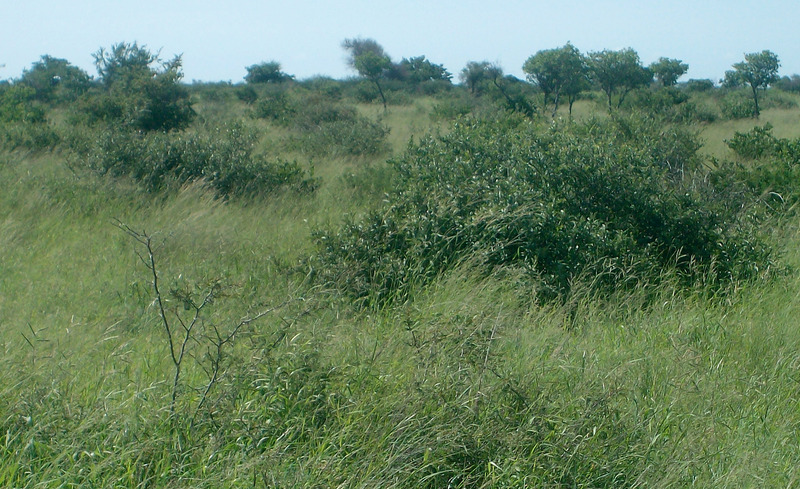 The farms vegetation is suitable for game and mostly consists of acacia trees and small shrubs no Mopani trees therefore it’s a Savannah land. 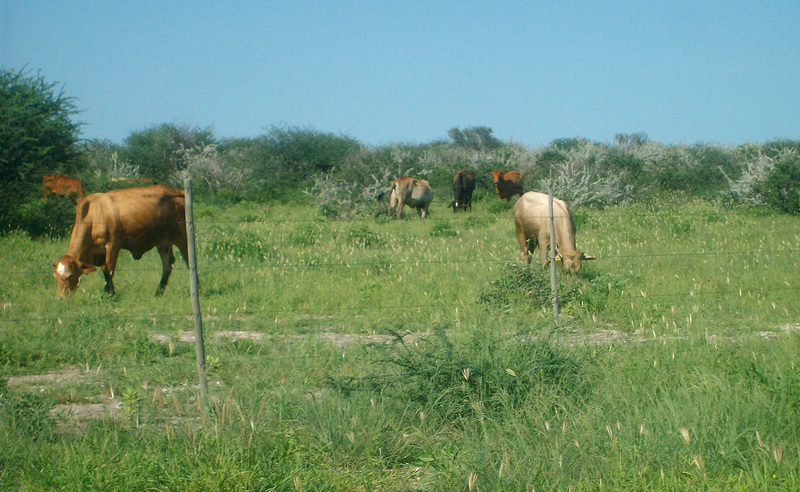 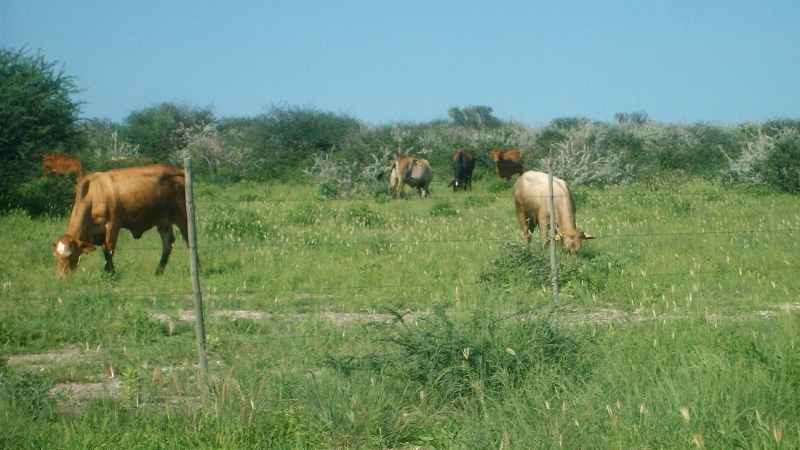 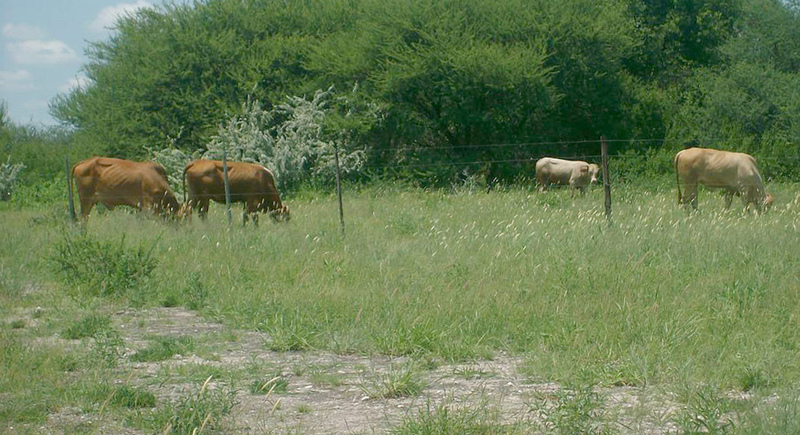 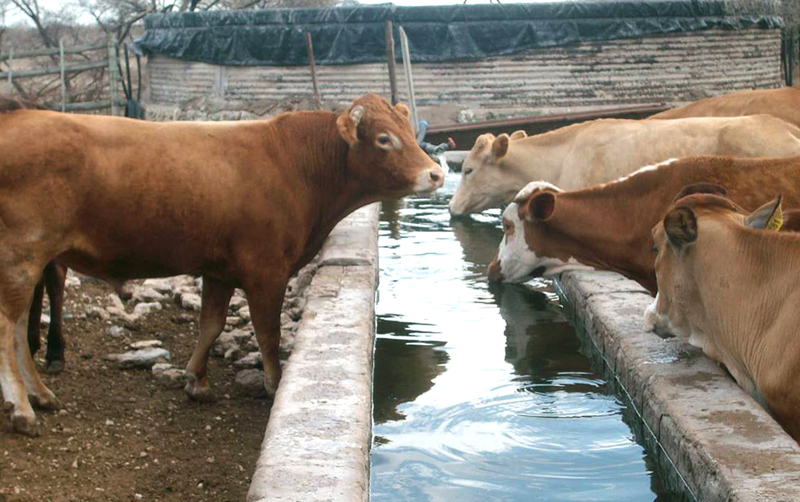 It is suitable for game farming and mixed farming as shown in the attached lease article. 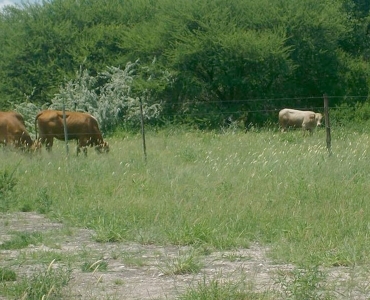 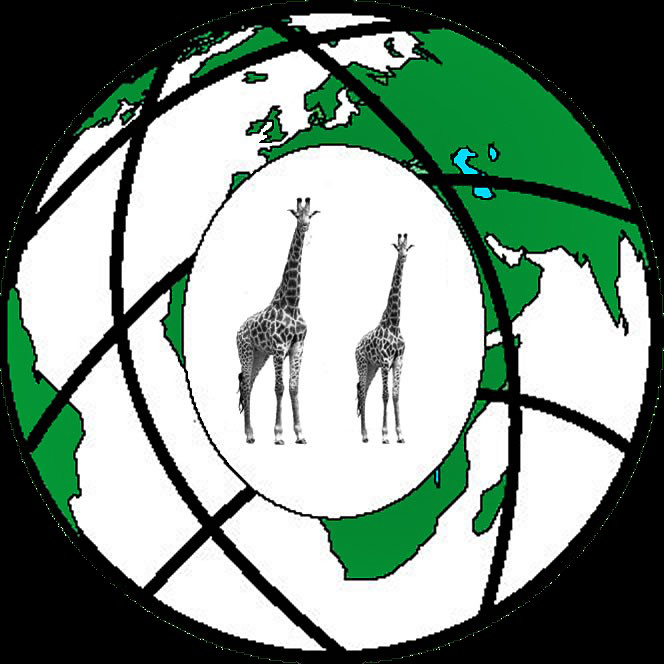 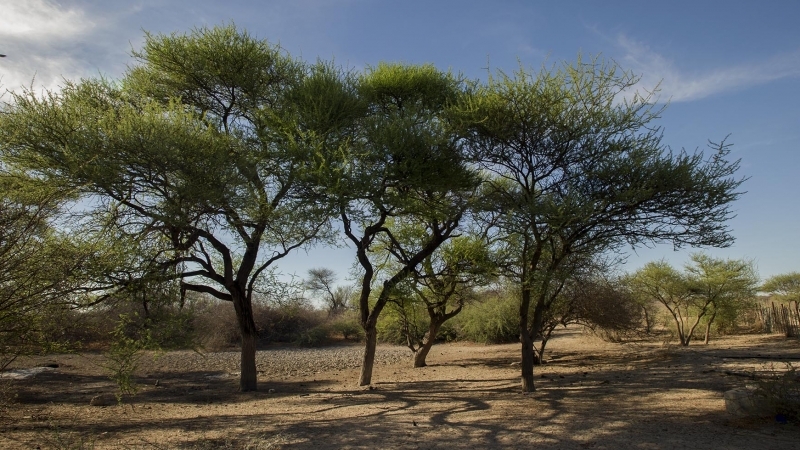 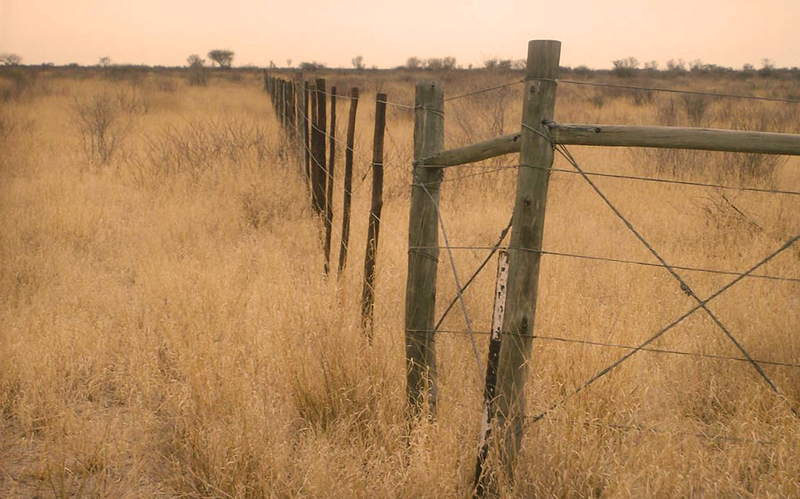 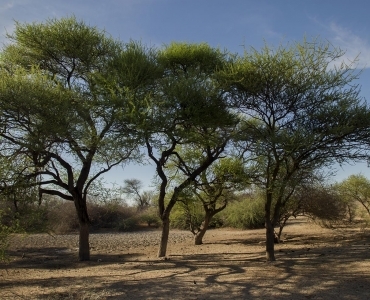 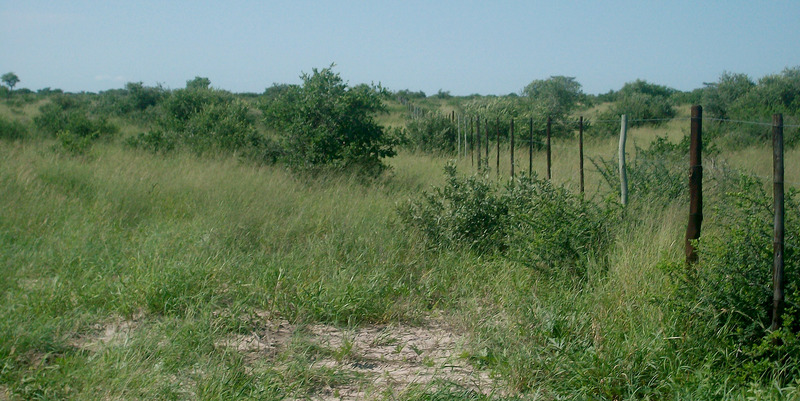 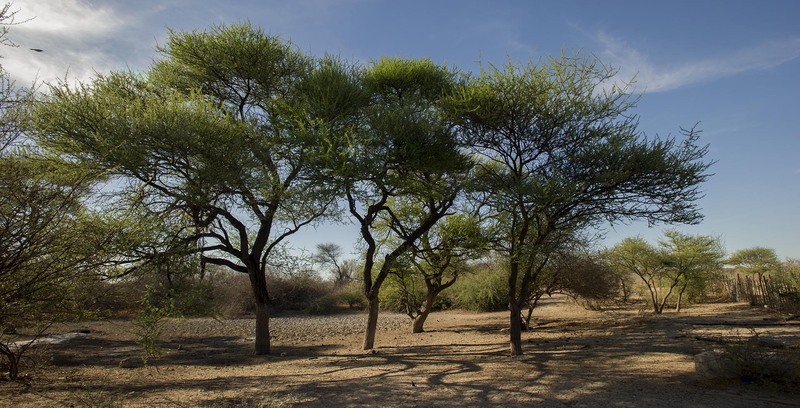 The farm is within 25km from the Central Kalahari Game Reserve (CKGR) and it is in the Central District of Botswana. 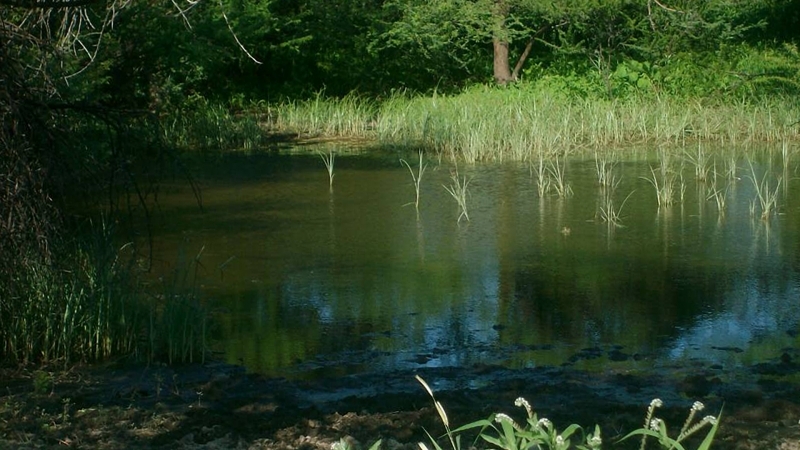 It is in the Green Zone area. There is no prepaid electricity in the farm solar energy is the alternative. 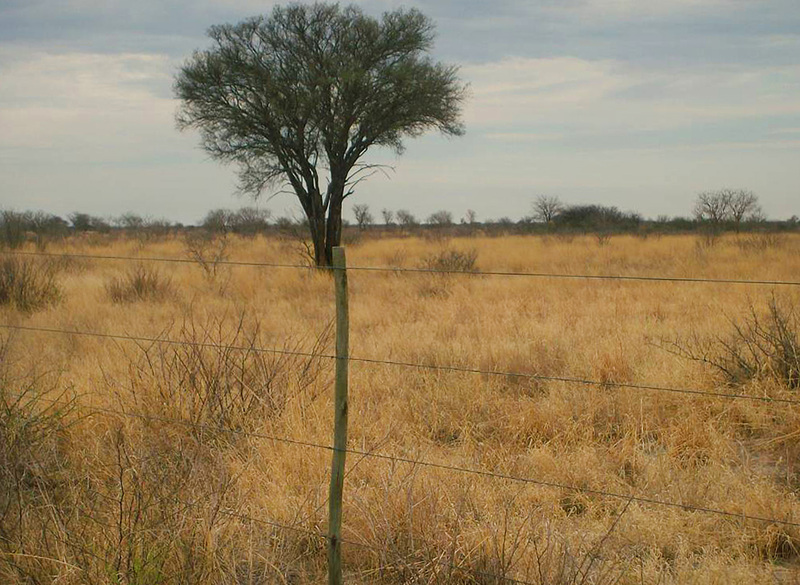 There is no cell phone network coverage in the farm but it can be sought 25km north from the farm. 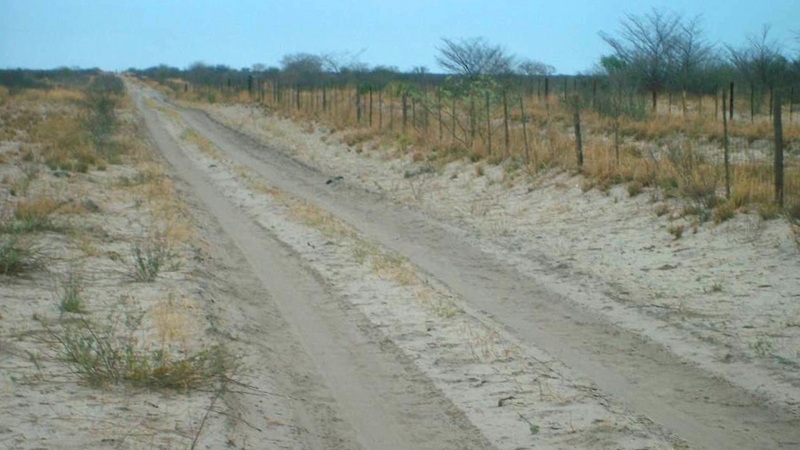 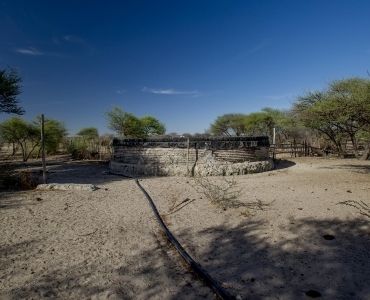 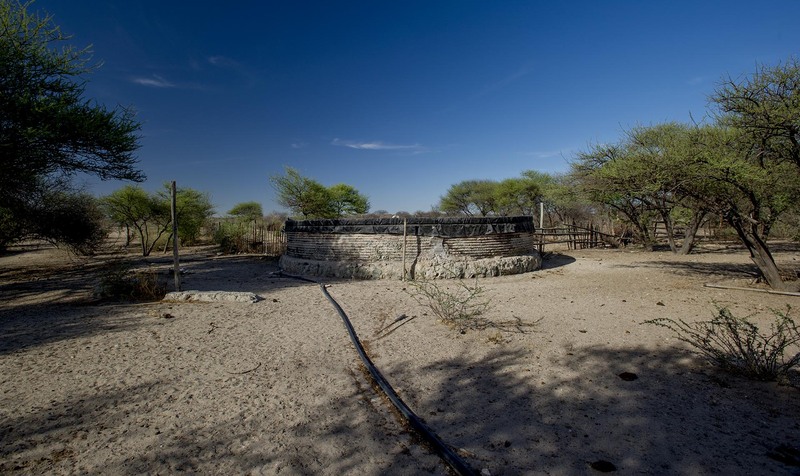 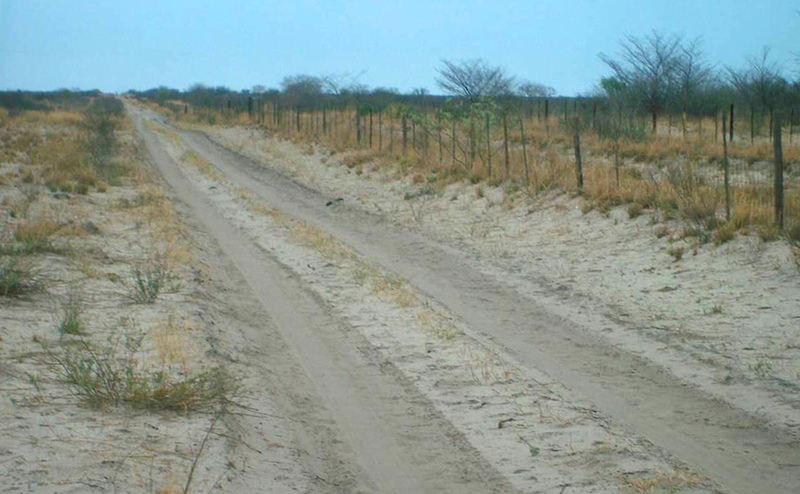 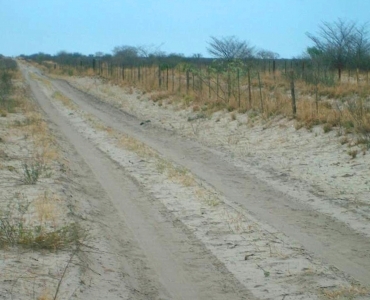 The nearest village to the farm is Makalamabedi which is 70km off-road to the farm and the nearest town is Maun which is 140km (70km on tar road from the Ngami land district and 70km off-road along the cordon fence on the Central District) to the farm.